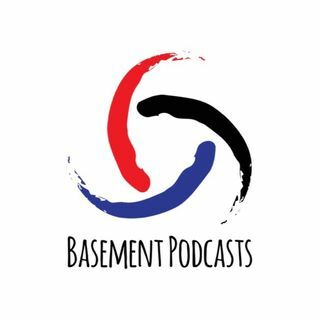 B&B Soccer Podcast is team chemistry, a love for the game, and proper knowledge creating an upbeat and engaging podcast. Our focus is to bring a soccer-specific outlet to Dallas, Texas. Steven, Erik, and Matt come from very different soccer backgrounds, allowing the show to be diverse in opinion on all subjects. Each week there are ... Maggiori informazioni new questions to be asked, new stories to expand on, and new results to react to. Whether it’s the Premier League, Ligue 1, Chinese Super League or MLS, if it’s soccer related, we will discuss it! Bringing the best commentary—sometimes!